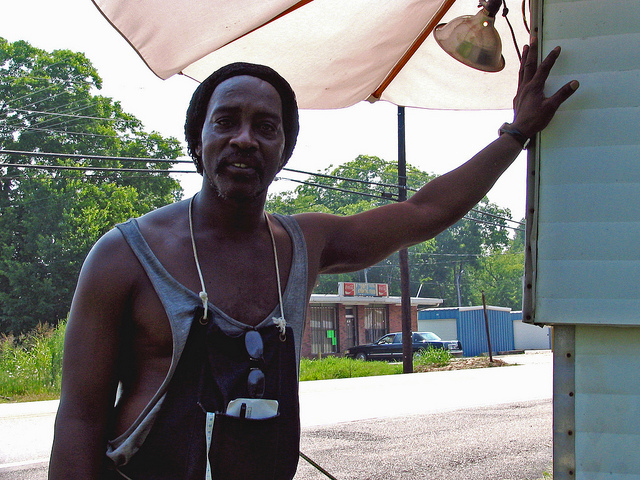 Gentle Lee Rainey was born on Dockery Plantation, a few miles east of Cleveland, Mississippi. 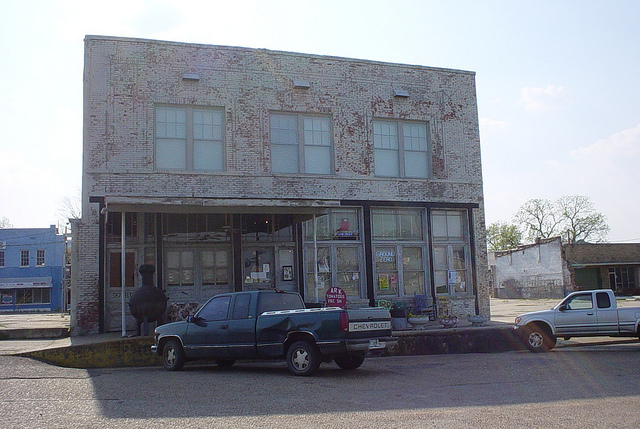 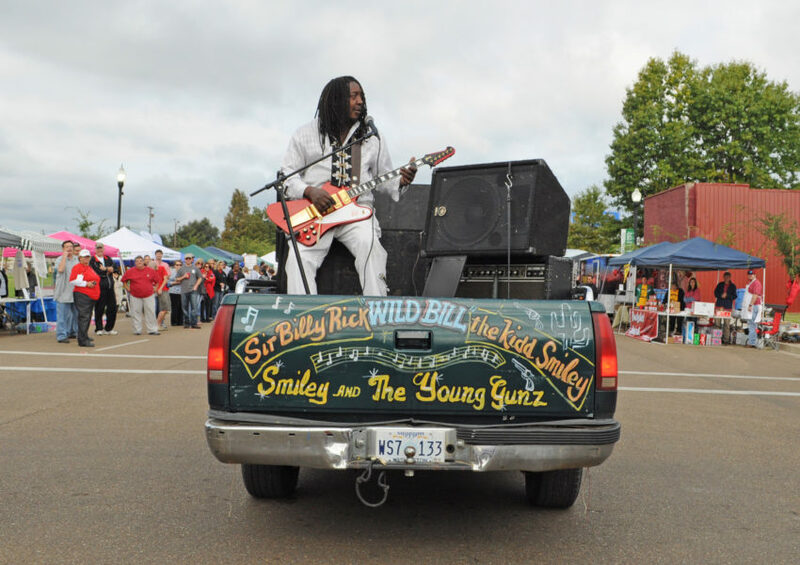 Dockery, the one time home of Charlie Patton and Howlin’ Wolf, is widely considered the birthplace of the Blues. 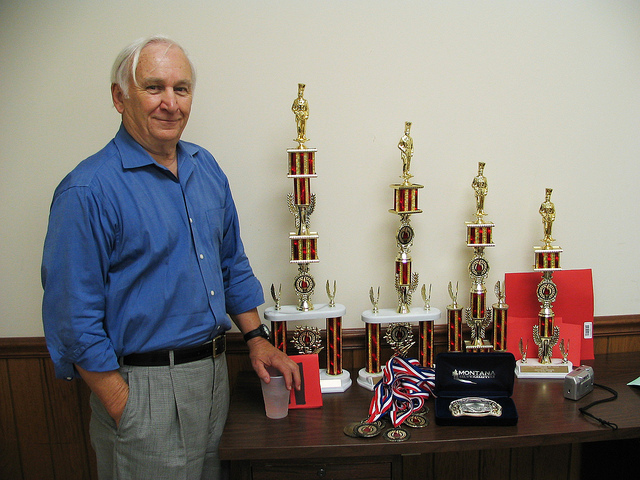 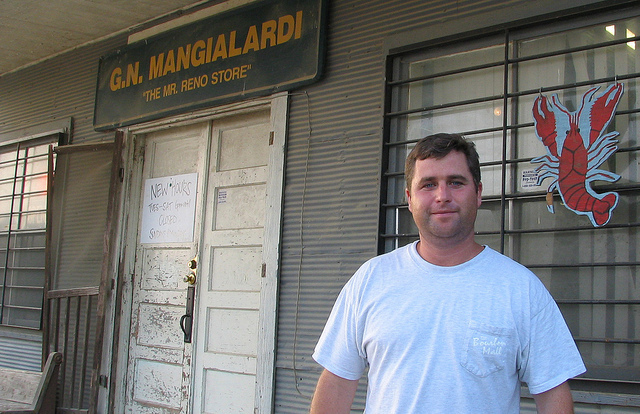 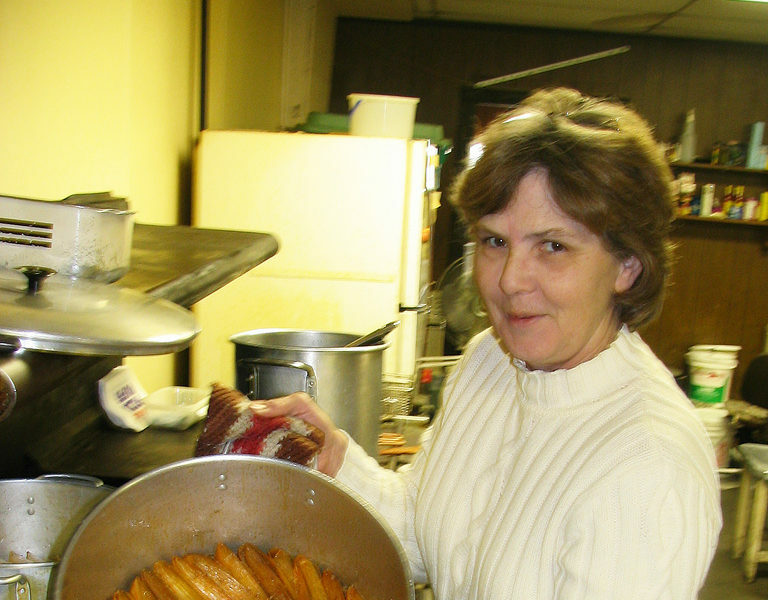 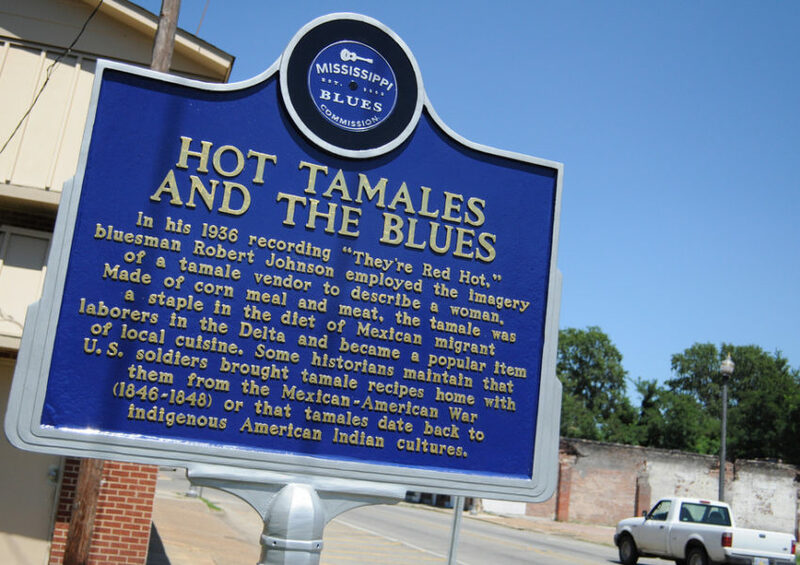 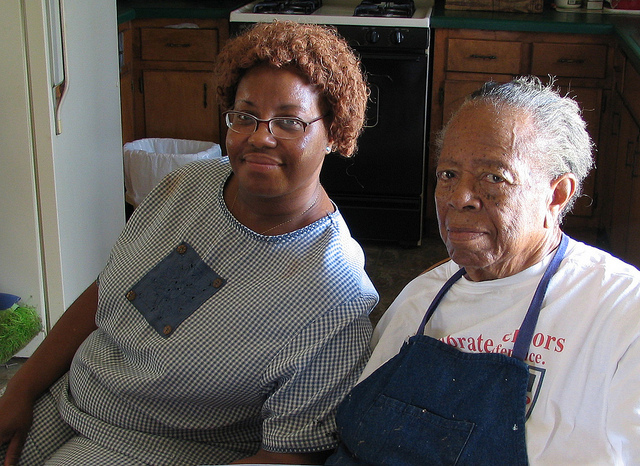 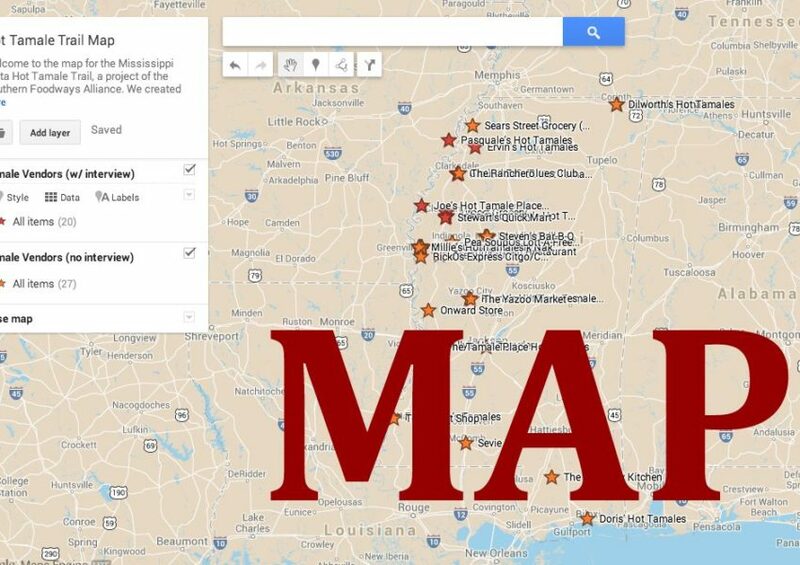 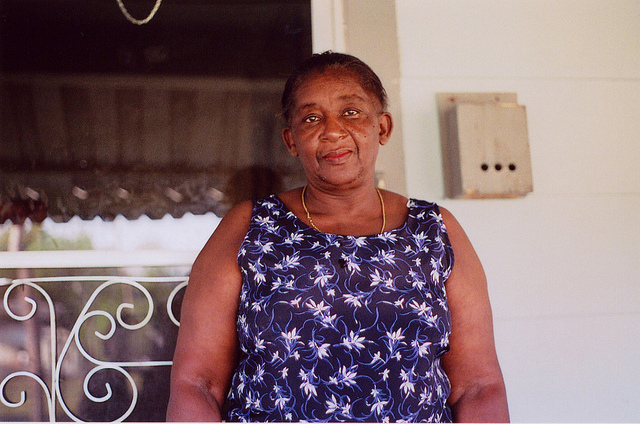 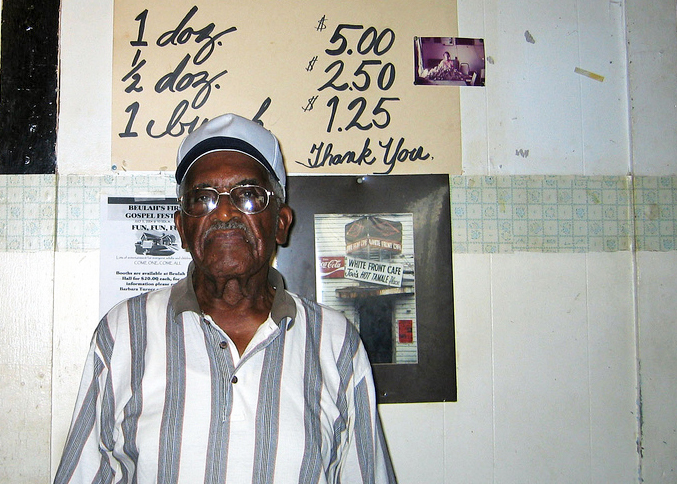 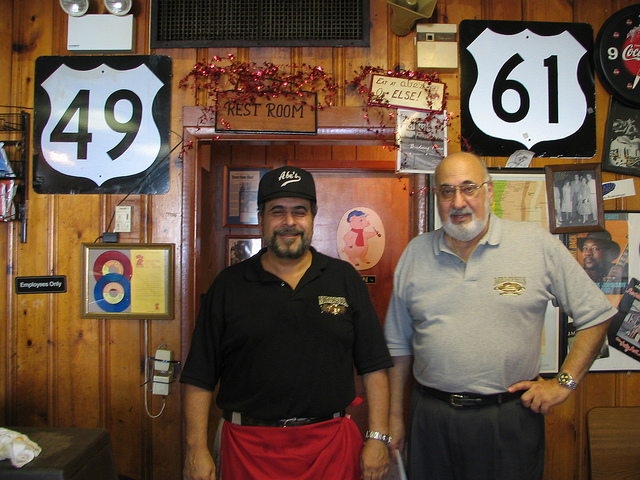 For Gentle Lee Rainey, it was the birthplace of the Delta hot tamale. 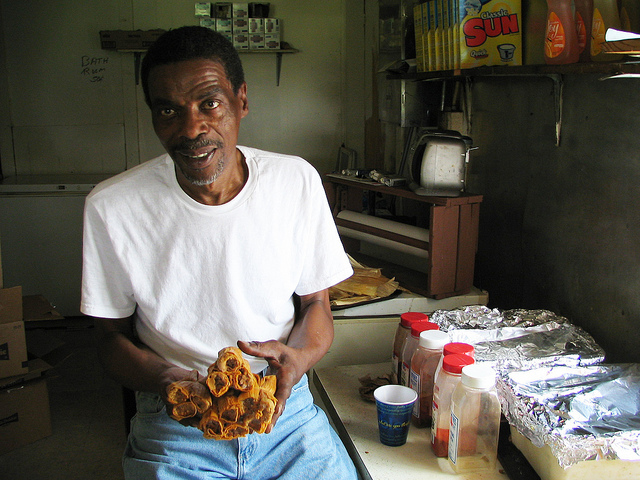 Rainey’s grandfather began making his own version of this Delta delicacy, using corn shucks from the fields, in an effort to earn extra money on the weekends. 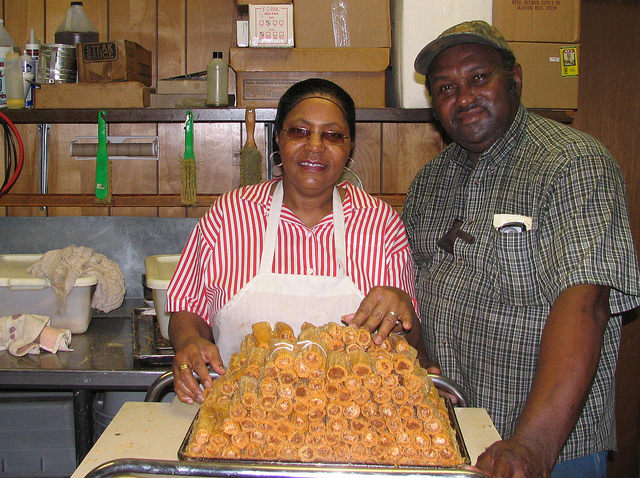 Eventually, the entire Rainey family learned the art of tamale making. 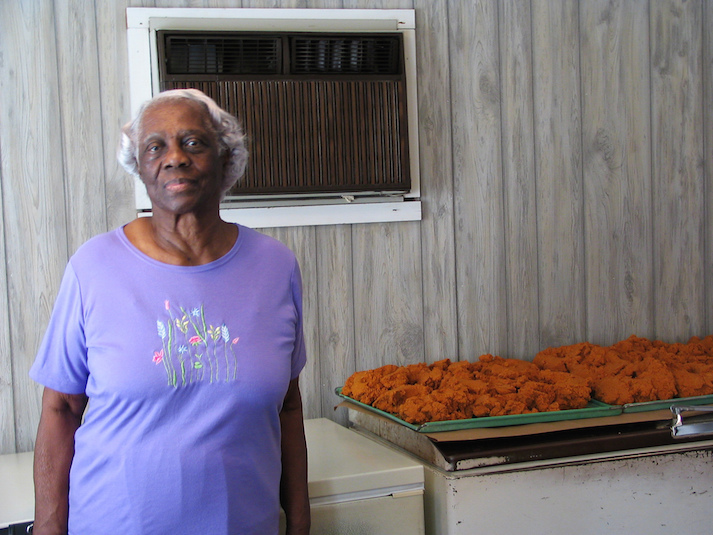 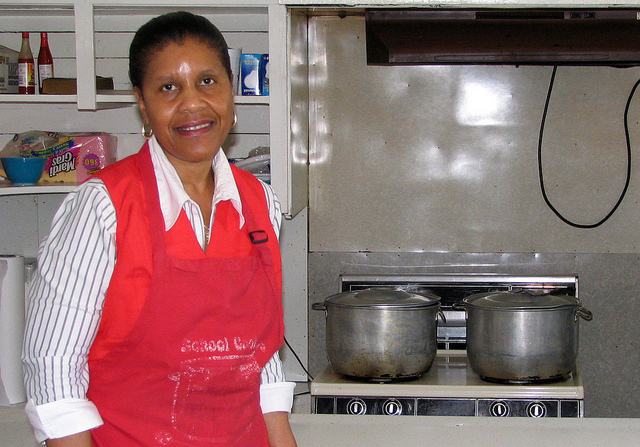 They would peddle their homemade bundles in the nearby town of Ruleville on Saturday nights. 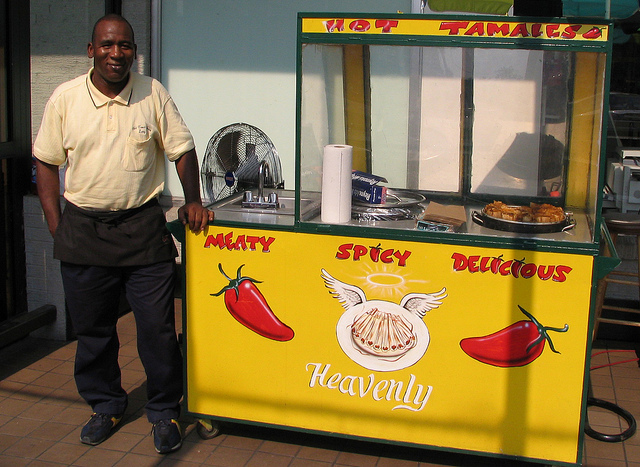 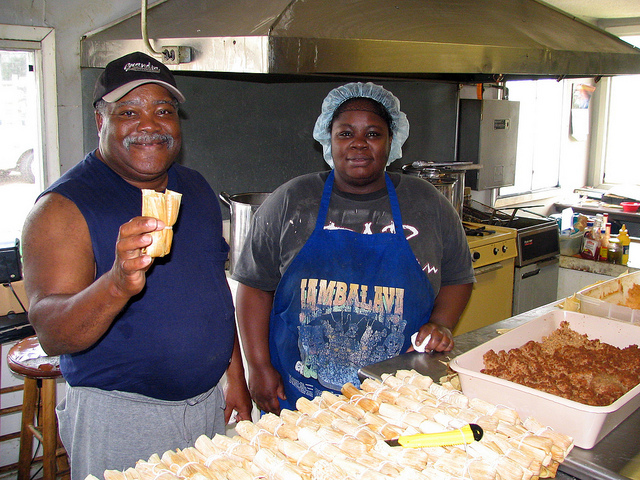 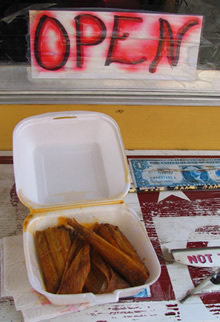 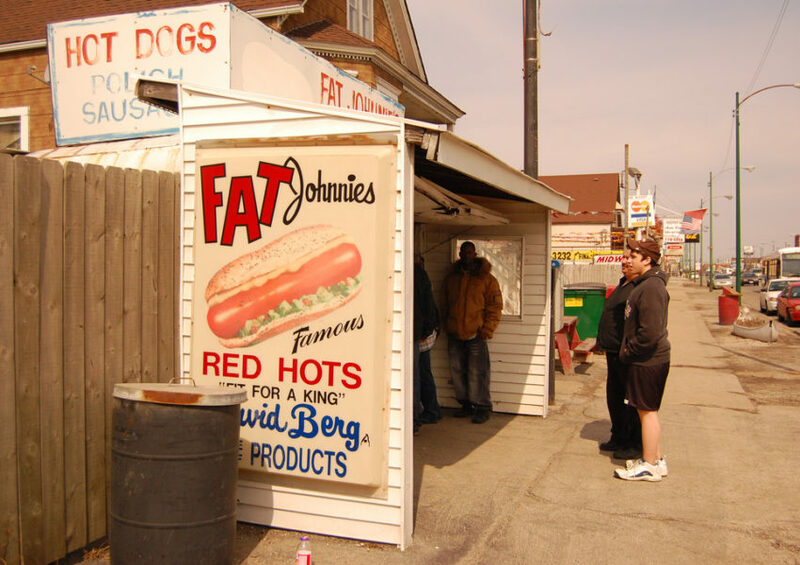 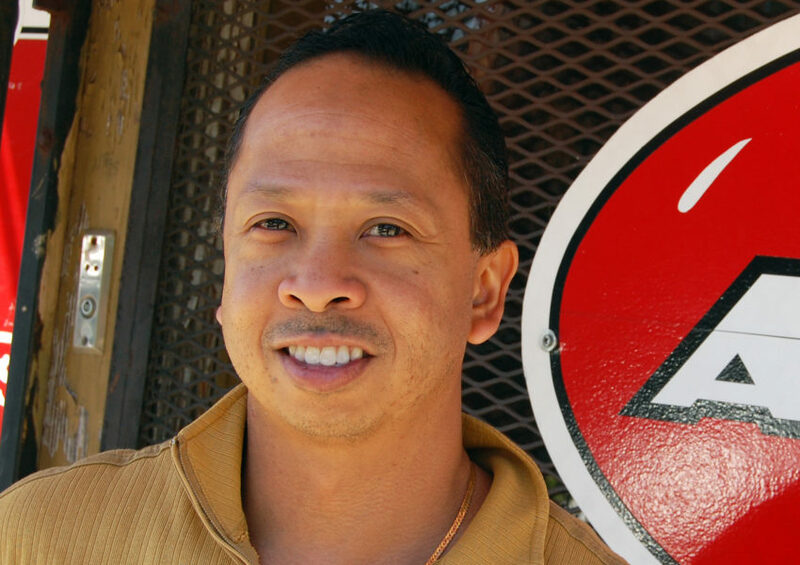 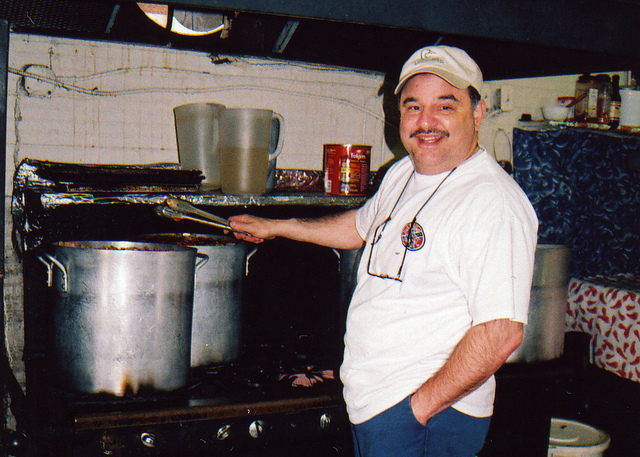 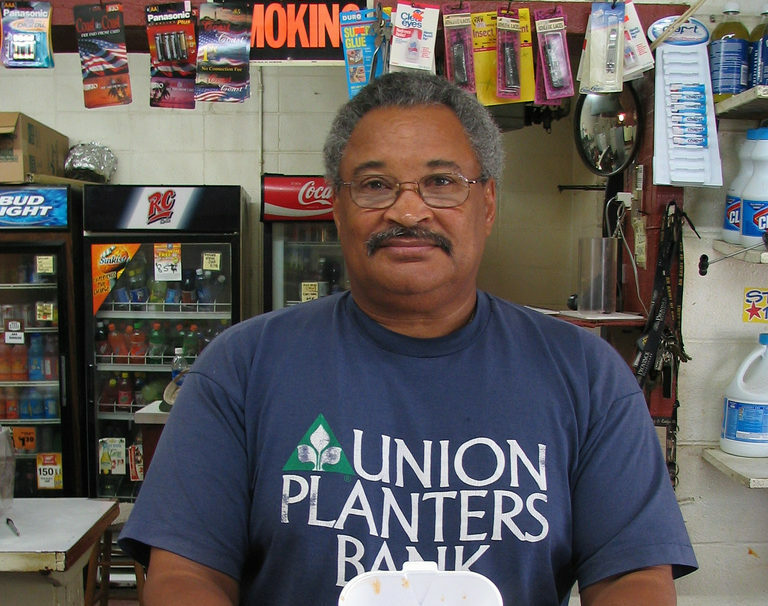 Today, Rainey owns and operates Delta Fast Food in Cleveland, where he has served hot tamales and other take-away foods since 1995. 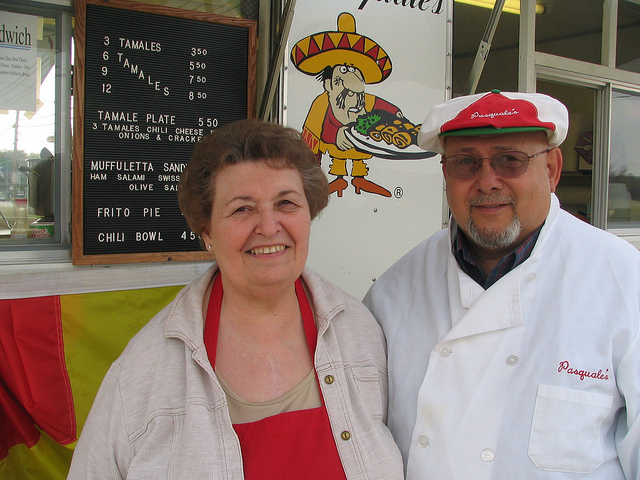 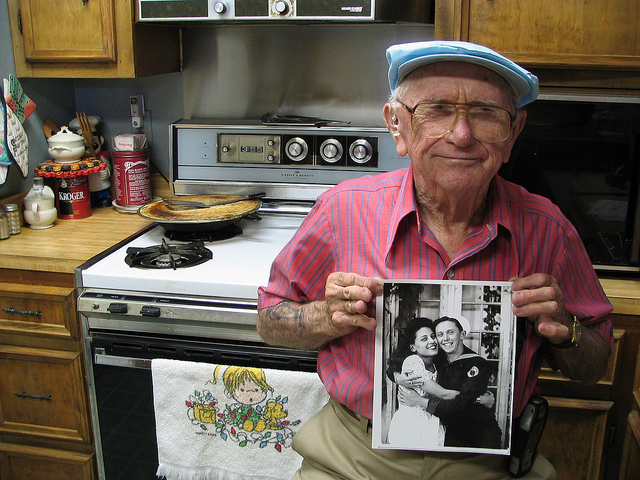 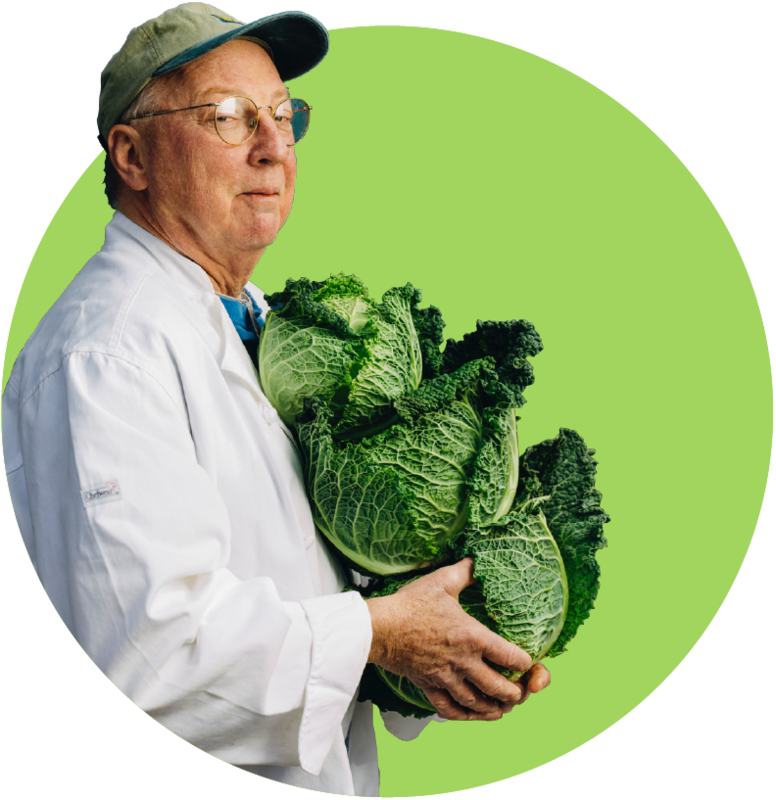 He still makes his hot tamales from his grandfather’s recipe, but with a little added spice. 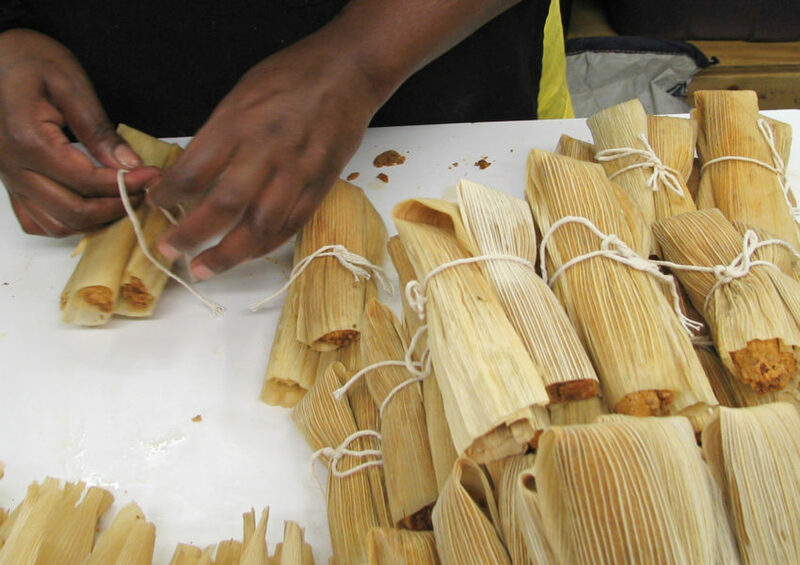 Tastes may change, but this version of the Delta tamale has remained remarkably the same.